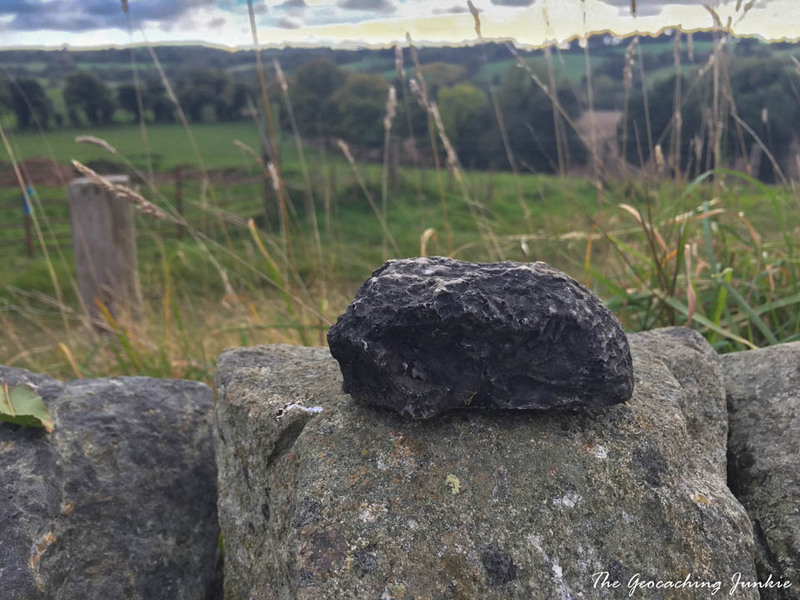 In July and August, several gorse fires broke out on Bray Head, home to Europe’s First and several other geocaches. One of my own hides, #5 – A History of Bray: The Old Railway (GC56N31), was hidden somewhere in the middle of the fire shown in this YouTube video from Skycam Ireland. 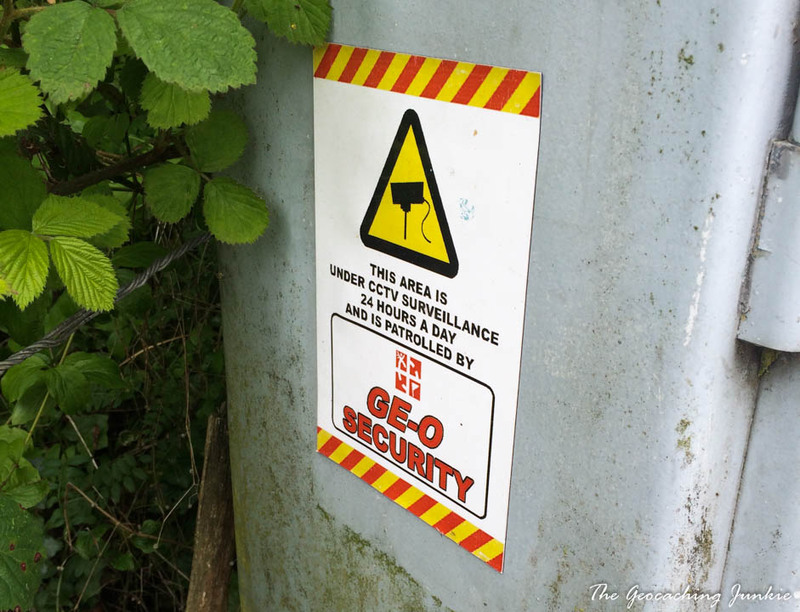 I was very surprised to discover that the cache had survived, and not only that, but it was completely unscathed, despite the area around it being completely engulfed in flames. The ammo can was covered in a pile of rocks, which may also have helped. The experience got me thinking about the durability of cache containers and how some are fantastic, while others are almost guaranteed to fail. 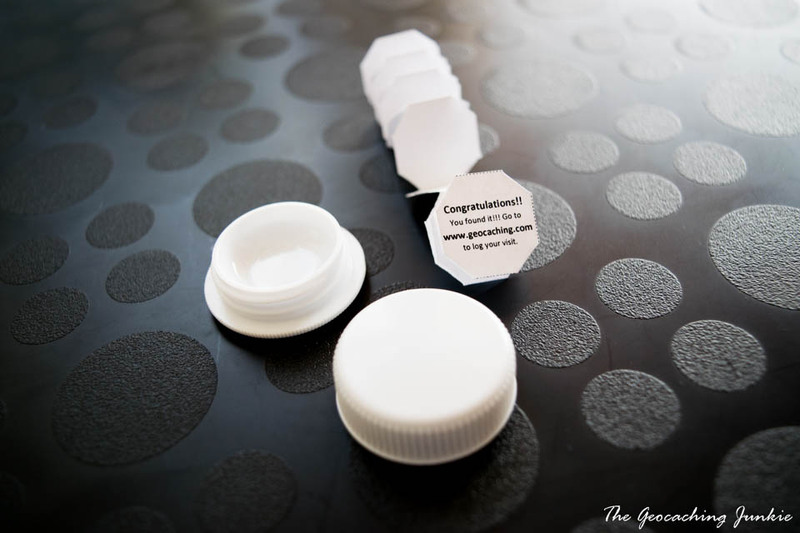 A cache container has one job: to keep the contents dry and clean, so how do some of the most common caches stand up when put to the test? The daddy of all geocache containers: the metal ammo can. 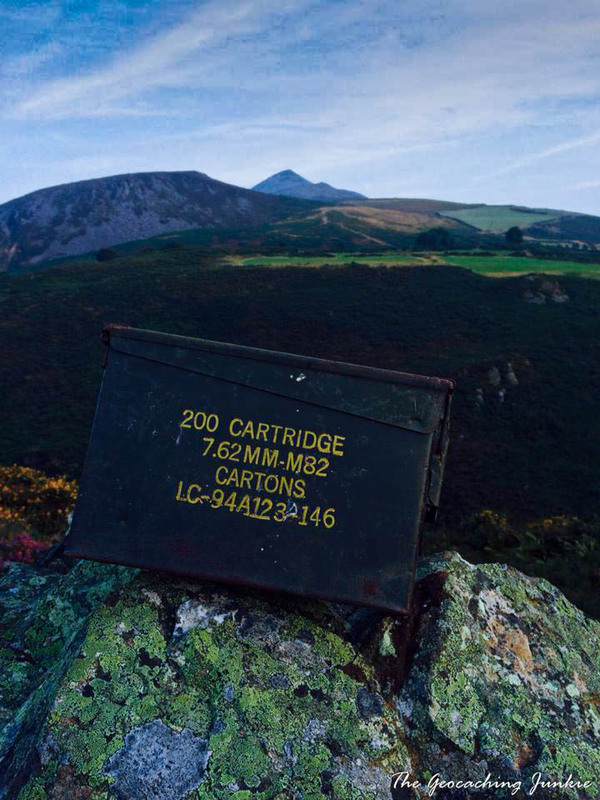 The box’s original purpose was to keep ammunition safe and dry, so it goes without saying that – when closed correctly – an ammo can does a stand-up job as a cache container. It also won’t melt when exposed to very high temperatures, as the recent episode on Bray Head has shown. 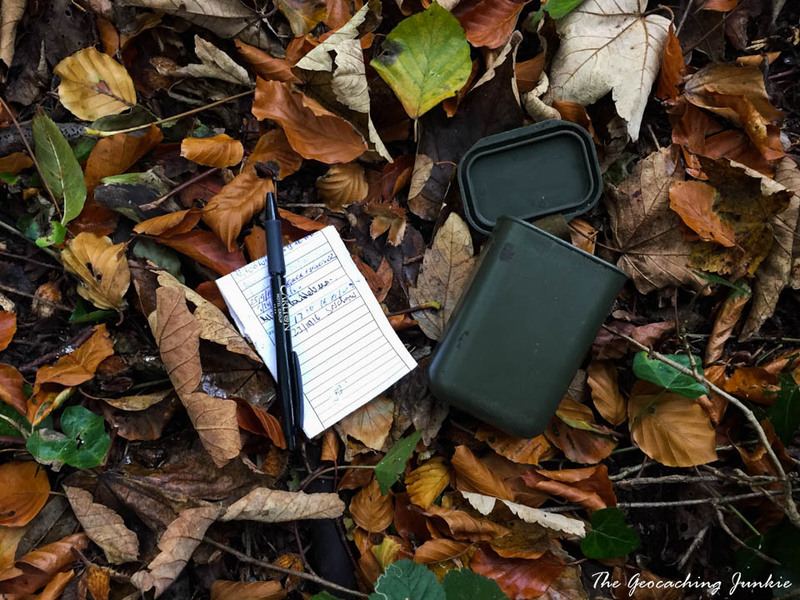 Traditionally the most popular micro-sized cache, film canisters may be largely forced in to retirement from their regular jobs as protector of film roll, but have found a new career as logbook holders. Personally, I have largely found these cache types to be nice and dry inside, and have never found a broken one. These are definitely not waterproof! A logbook without any other protection, or even one in a little plastic bag will likely get wet unless the rock is sheltered from the elements sufficiently. I have seen a micro sample or bison tube inside the rock to keep the logbook dry, which works quite well. Not really brilliant at being waterproof, so clever placement is key to try to keep the rain out. If there is too much water hitting it, the bolt can tend to get a bit rusty too, which will make it increasingly more difficult to open. I am the owner of a magnetic strip geocache so I can attest to these definitely not being waterproof. It’s the nature of the beast: the logbook is always exposed to rain (unless hidden underneath something, but these are best when hidden in plain sight in my opinion). Happily though, my magnetic strip tends to dry itself out quite quickly after a downpour so it won’t stay wet forever after being drenched. 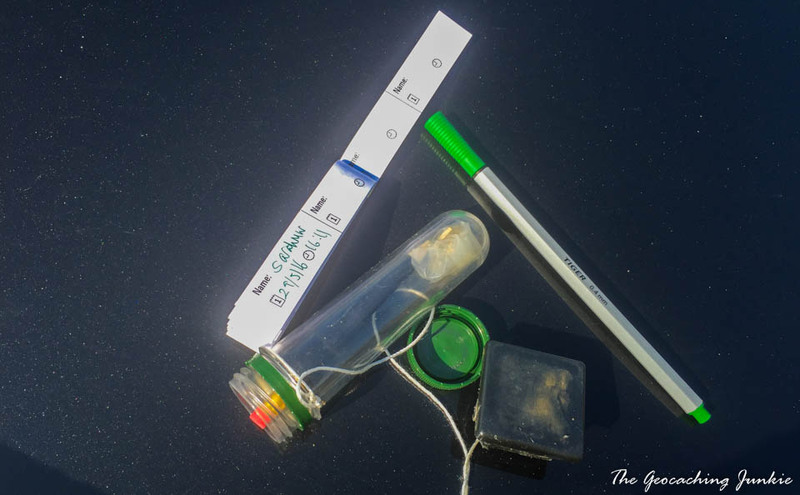 Bison tubes – so-called because they were designed by Bison Designs – were actually made to keep pills nice and dry, and they do a great job at keeping logbooks dry too. 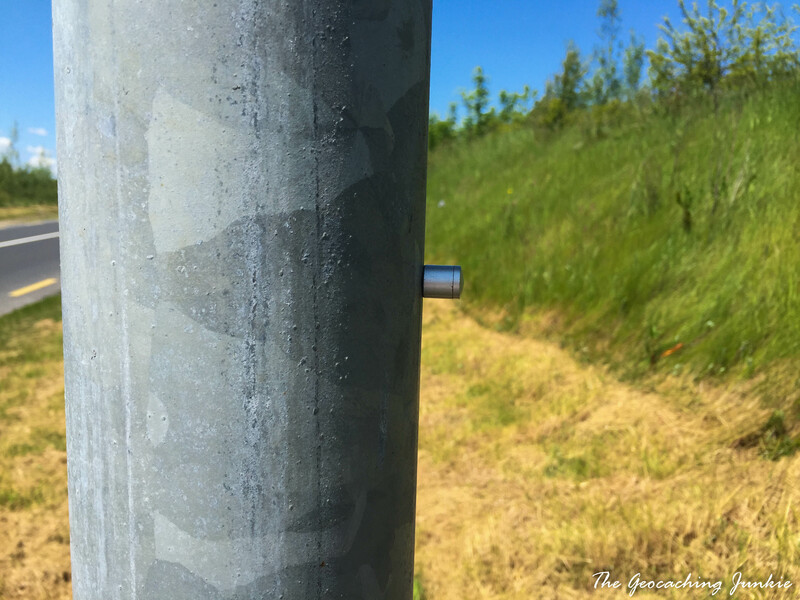 If the tube is aluminium (as is traditional), continued exposure to water or damp can eventually cause corrosion and make them hard to open, so keeping them in a sheltered place is optimal. Sample tubes are great for using inside ‘other’ cache sizes, like the apple shown below. They are quite good at keeping logbooks dry but the ones that have the lid attached eventually break – not a problem as long as the lid if not dropped and lost by a finder (or a CO doing maintenance ahem). The much maligned but still incredibly popular nano container started out as a tiny blinking lights that could be attached to clothing with rare earth magnets. 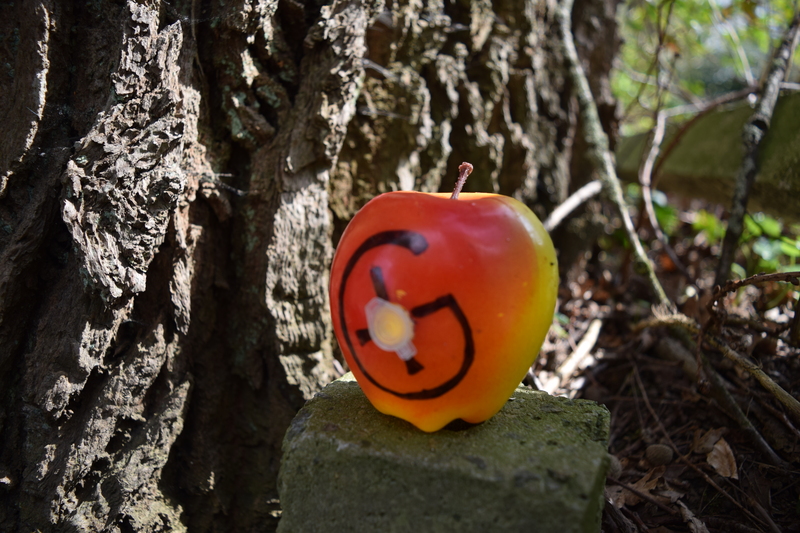 For this reason, they are still referred to as ‘blinkies’ in some geocaching communities. The nano does a pretty good job at keeping the tiny logbook dry provided the rubber gasket is still present. 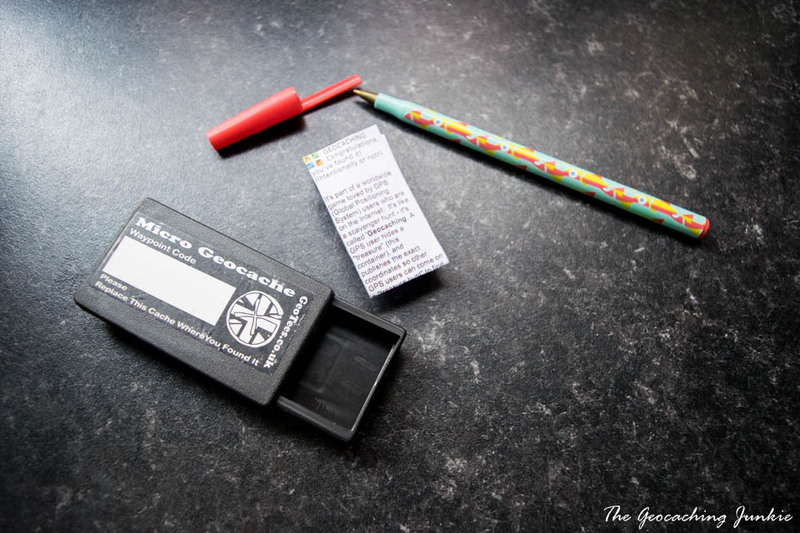 Unfortunately, due to its tiny size, if the rubber gasket is dropped, it’s often lost forever, thus compromising the waterproof nature of the cache. Again, any metal container can eventually become difficult to open if it’s consistently exposed to water. These are not very waterproof at all, but then they weren’t designed to be. Even if you put your logbook in a little bag, it’s still likely to get wet. Strategic placement can help to keep them dry. 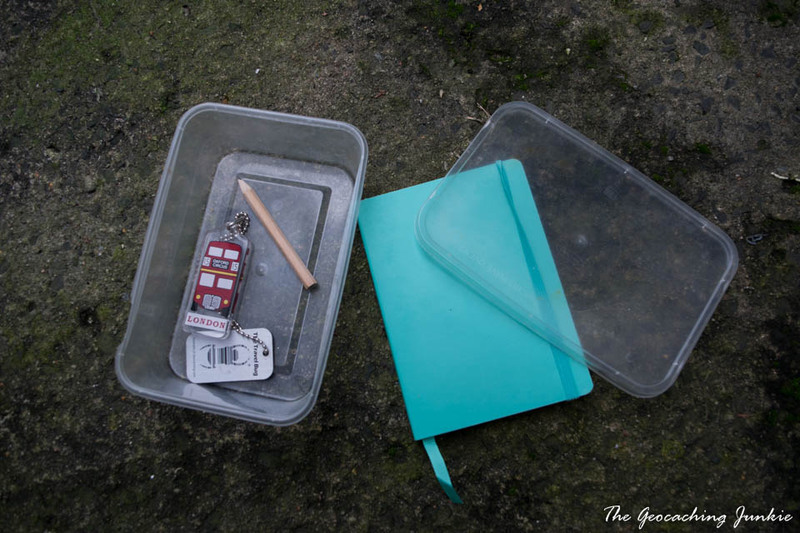 If you read an article about geocaching, the standard container shown is a Tupperware container. Unfortunately, not all plastic lunchboxes are equal so some cheap versions are really not very watertight at all. In my experience, Lock & Lock containers are best at keeping contents nice and dry, though even those can eventually succumb to having their clips broken from repeated opening and closing. An important element of being watertight is the presence of a rubber seal (the blue part inside the lid). If you get a good deal on some lunchboxes, you can test out how waterproof they are by submerging them in water and leaving them overnight. A longer term problem for these plastic boxes is that repeated freezing and thawing can make them susceptible to cracking and breaking. Decon containers were made to hold decontamination kits for the military and have a watertight rubber seal in the lid. 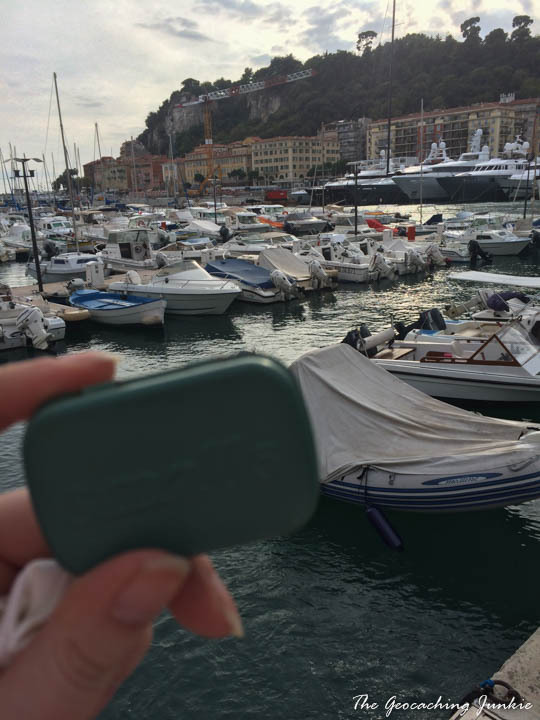 The tough little green boxes are great at keeping contents dry – provided they are closed and sealed correctly. All four corners of the lid need to be pushed down and clicked in to place. 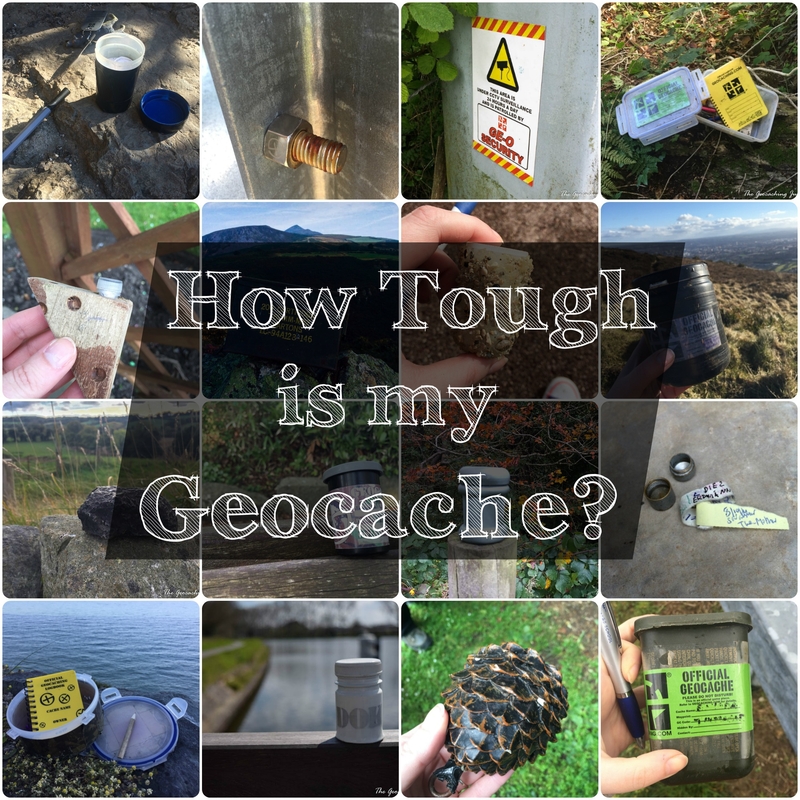 Some people may be surprised to know that it’s not against the guidelines to use a glass jar as a geocache container. 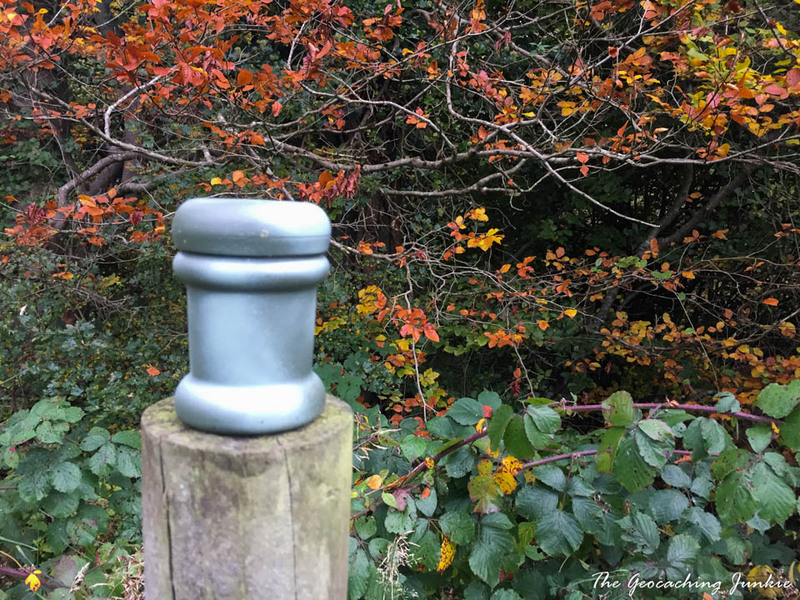 Personally, I think these are really terrible geocache containers. 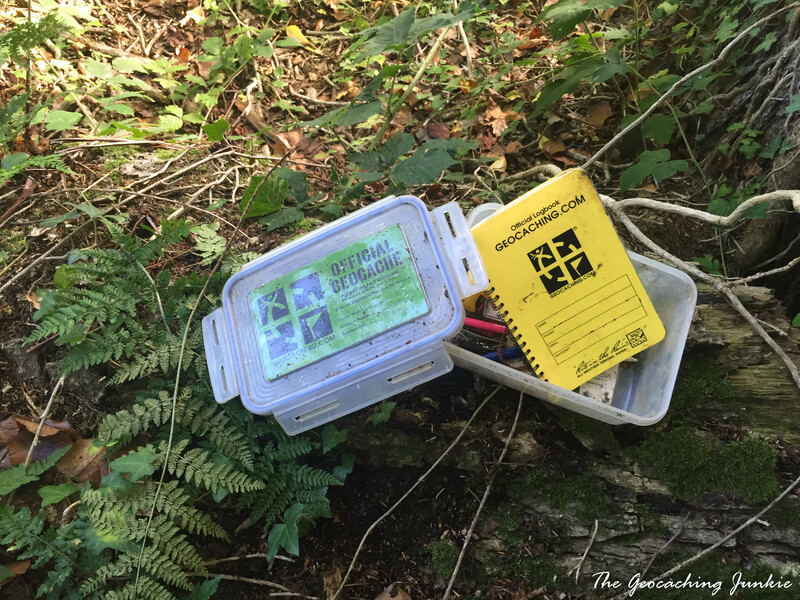 How many times have we all dropped a geocache when fumbling about with logbooks and pens? What happens if you drop glass on to a hard surface? Bad idea. They’re generally not watertight either. Preform PET tubes are made to be heated and formed in to plastic drinks bottles – that’s why soda bottle tops are used as their lids. They are surprisingly water resistant and the plastic is quite strong and durable. 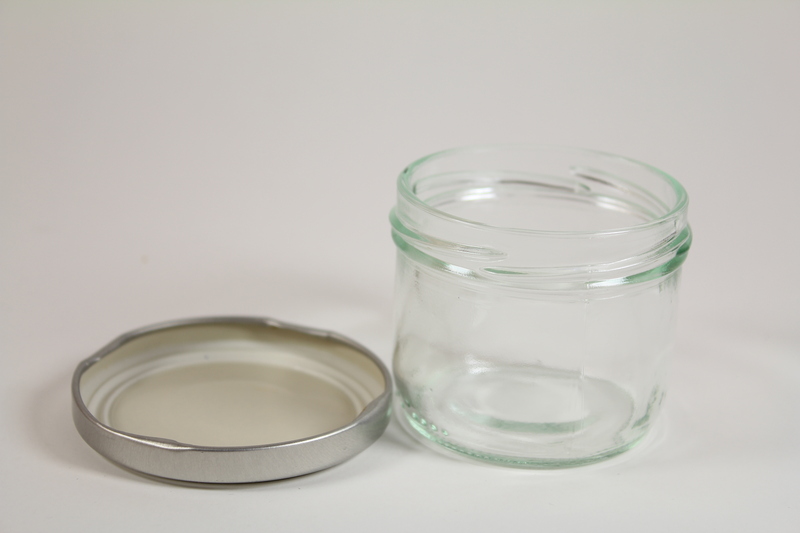 Plastic jars, such as peanut butter jars, are generally not too bad at keeping contents safe. The plastic is generally not as long lasting though and can crack. 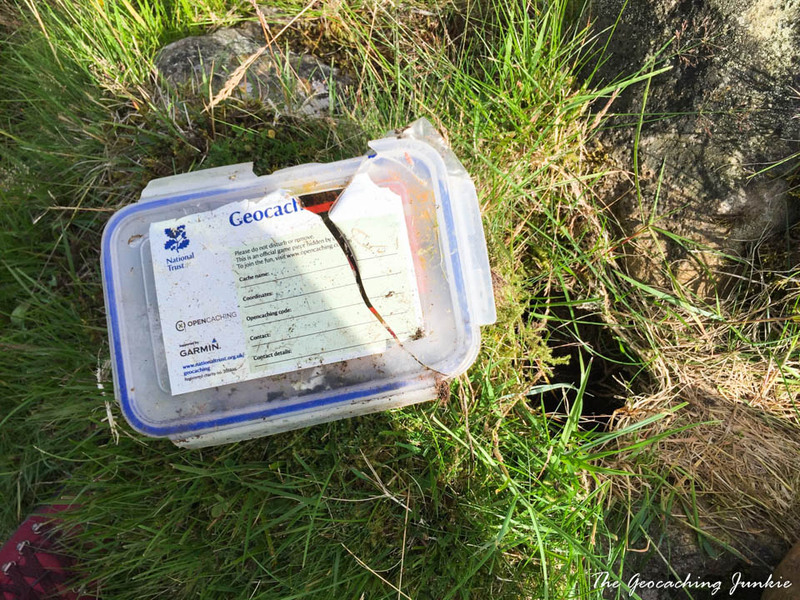 It’s really important to wash thoroughly any containers that previously held food, as it can attract wildlife and it’s generally a bit yuck when you open a cache and get a whiff of food. Peanut butter jars in particular must be painstakingly cleaned in case finders have allergies. These are quite popular in the US, but I have found a few elsewhere. 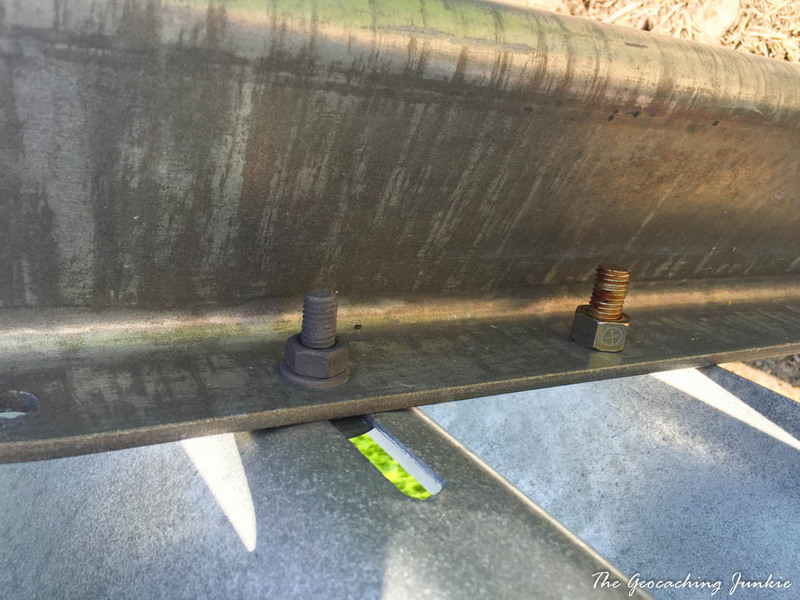 Their biggest downfall is rust, which means water gets in and the lid sometimes fuses shut. 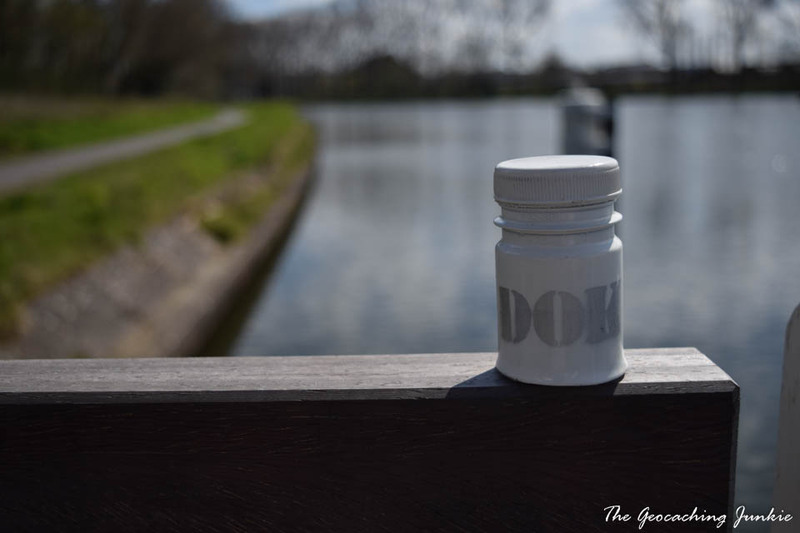 Pill bottles are designed to keep the pills inside dry so they are generally quite waterproof. 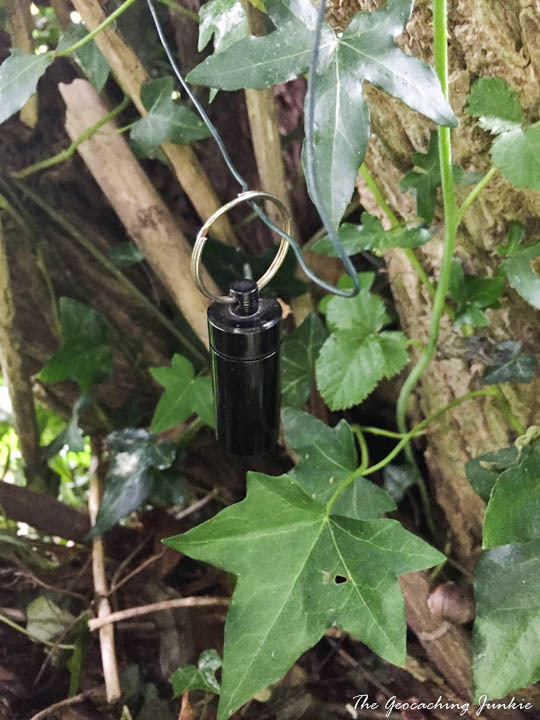 Although relatively widely used, they are for the most part quite reviled by geocachers. 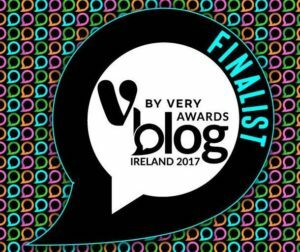 There are homemade versions of these, or the type pictured below (I own quite a few of these type). I have found a few of the homemade version and some have been damp inside, but I suppose it depends how careful you are when making them. I have yet to have any reports of the other type being waterlogged so they are made and sealed pretty well. I bought mine from eBay here. 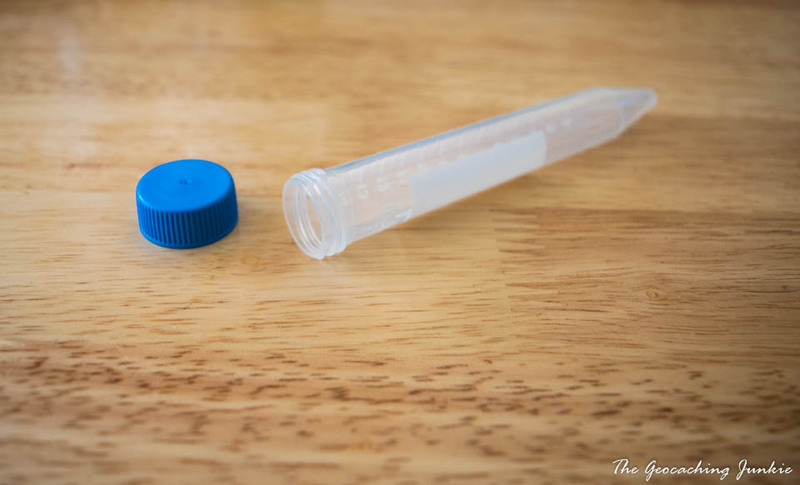 These tubes are meant for use in laboratories, and have a leak-resistant lid. Does this mean they’re water resistant though? They’re… ok. They’re not the most watertight containers, so I’d recommend a plastic bag for the logbook. These are wrong for so many reasons and basically, the opposite of a good cache container. They are far from waterproof, they are made of flimsy plastic and it will be very difficult to get the stink of that food out of them. I like ammo cans, and of course love finding them. I had one go through a forest fire and survive, but all inside was a melted mess. In the last year I have had 4 of them be stolen. I have two left, and have now anchored them with a fairly sturdy chain. I find them very high priced so hate loosing them to a thief. I personally like those plastic tobacco containers with screw on lids. I hide mainly in the bush, and have never had a critter chew on it or bear destroy it. Not so for old peanut butter jars, rodents particularly like those. (have about 500 hidden) I use a lot of tiny film sized diabetic strip containers. They have a snap on lid, even if the hinge breaks. They are waterproof incase you drop your container in a bathroom sink. Of course, the cacher has to close the lid properly. They hold about the same size as a film canister. My diabetic friends keep me supplied with the tobacco containers and diabetic containers. I use a lot of them, but>>>I like to insert them into a larger guardian toy of some kind, just to make the find a lot more fun for everyone. (dino’s, ponys, cows, etc) The bigger the toy the more fun for me to hide, as I take advantage of gravel roads more than in towns. Not usually cammo’d as they can be behind a log or in a stump. Softer rubber toys I can cut a hole into works well, not stuffy toys. I only have – or had – two ammo cans hidden but someone recently stole one. I wonder was it a cacher because it was hidden at a dead end trail. If it was, I will recognise it if they rehide it because there was camo glue stuff on it that will be nigh on impossible to remove!